Named the Best Lawyers in America 2011 Knoxville Trusts and Estates Lawyer of the Year. Robert S. Marquis is special counsel to the firm whose primary areas of practice include taxation, tax litigation, estate planning and administration, tax planning, business succession planning, asset protection, not-for-profit corporations and charitable giving, general business and corporation law, mergers and acquisitions, and health care law. Mr. Marquis is one of the few lawyers who have been listed in The Best Lawyers In America© for over twenty-five years. 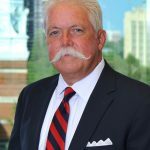 He has also been listed in Who’s Who of American Lawyers and Mid-South Super Lawyers for the past several years. Mr. Marquis routinely performs sophisticated estate, gift and income tax planning for his clients and assists them both in planning their business ventures and their estate plans. His emphasis is on tax planning for formation, operation and succession planning for family businesses and assets. He also assists clients whose businesses are acquired, both in the sale or other disposition of their businesses and subsequent estate planning for the sale proceeds. Mr. Marquis, a native of Knoxville, Tennessee, graduated Phi Beta Kappa from Davidson College in 1963 with a B.S. He obtained his J.D. from Duke University Law School in 1968 and his LL.M. in taxation from New York University Law School in 1969. 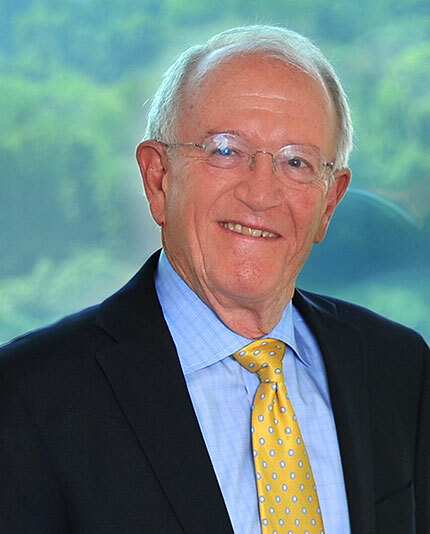 Mr. Marquis was admitted to practice law in Tennessee in 1968 and in Virginia in 1971. He was elected a Fellow in the American College of Trust and Estate Counsel in 1994 where he currently serves as a member of the Business Planning Committee. 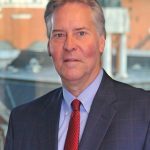 He is a member of the Knoxville Bar Association, a past President of the Tax Section of the Knoxville Bar Association, and a past President of the Knoxville Estate Planning Council. He is a member of the tax, business and estate planning sections of the American Bar Association and the Tennessee Bar Association and frequently lectures on tax and related topics before various professional groups. Robert S. Marquis is special counsel to the firm whose primary areas of practice include taxation, tax litigation, estate planning and administration, tax planning, business succession planning, asset protection, not-for-profit corporations and charitable giving, general business and corporation law, mergers and acquisitions, and health care law. 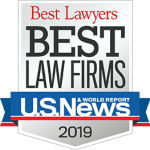 Mr. Marquis is one of the few lawyers who have been listed in The Best Lawyers In America©for over twenty-five years. He has also been listed in Who’s Who of American Lawyers and Mid-South Super Lawyers for the past several years.